Recently, President Recep Tayyip Erdogan in his address sent to the participants of the World Congress of Crimean Tatars has declared that Turkey will never recognize the results of the Crimean referendum, according to which the peninsula became part of the Russian Federation. 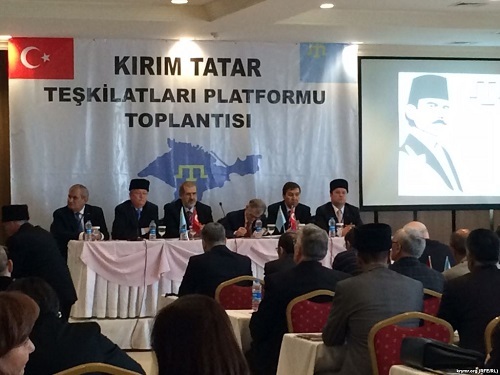 In the same address, Erdogan has stated that the Crimean Tatars were repeatedly subjected to deportation and repression, and to preserve the unity for them is extremely important. He has also assured the forum participants that the main objective of Turkey is to ensure the security of the Crimean Tatars, promising to continue to provide them with assistance. 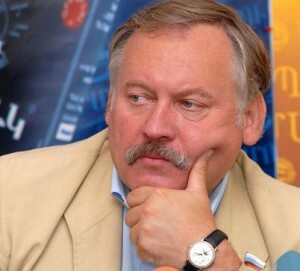 In his interview to RUSARMINFO, Konstantin Zatulin, Director of the CIS Institute, has expressed the opinion that Turkey is playing a double game: it retains an interest in economic projects with Russia, and, in obedience to the call of the past is in the confrontation with Russia. «Obviously, the Turkish President has decided to restore the Ottoman Empire, hence there is a number of consequences: its activity in Turkic world and its desire to become the leader among the Islamic countries. In the current situation, Turkey has no chance in the Crimea, but Erdogan could not resist the temptation to make a statement on the Crimean Tatars. Of course, what has been shown by Turkey in regards to the Crimea, can not be considered as an excessively radical position, but Erdogan’s statements on the Crimean issue become more severe, » says the expert. Директор Института стран СНГ связывает реакцию Эрдогана также с визитом Владимира Путина в Ереван в день столетней годовщины Геноцида армян. The director of the Institute of CIS countries links the reaction of Erdogan also to Vladimir Putin’s visit to Yerevan on the day of the Centenary of the Armenian Genocide. 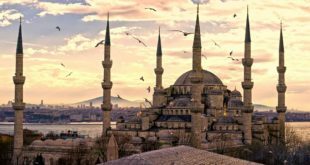 One of the main issues discussed at the recent World Congress in Ankara was the creation of the Muslim battalion in Ukraine. It is assumed that the battalion will be deployed in the border with the Crimea, Kherson region. The task unit will control «the passage of people and goods» between the Crimea and Ukraine. According to RIA Novostia, about 1,000 fighters have already signed up for this battalion, some of whom are members of the terrorist organization «Islamic State», who came to Ukraine from Syria through Turkey. 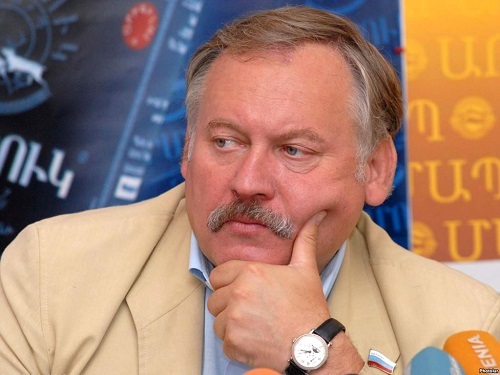 According to Konstantin Zatulin, the Ukrainian authorities are trying to involve the Crimean Tatars in conflict with the majority of the population of the peninsula. «It’s certainly a suicidal path. The local population is unlikely to be satisfied with the fact that they will be located near by the rabble, and judging by the statements of the national composition of the battalion — this is a rabble. It is a very dangerous environment from which come all «Bin Ladens» and other radicals. The Ukrainian leadership is trying to create something of this kind. I do believe that this fact doesn’t strengthen, but rather weakens Ukraine, which creates another source of tension on its own territory,» notes Zatulin. The World Congress of the Crimean Tatar people was held in the Turkish capital on August 1-2, attended by 180 representatives of the Crimean Tatar public organizations from 12 countries, but the Crimean delegation itself was modest, not including any influential political and public figures. Despite the invitation of the organizers, Turkish president Tayyip Erdogan did not attend the congress, and instead sent a welcoming address.